Branding and packaging agency Our Revolution worked with smallgoods brand Primo to bring freshness to the Premium Selections range. 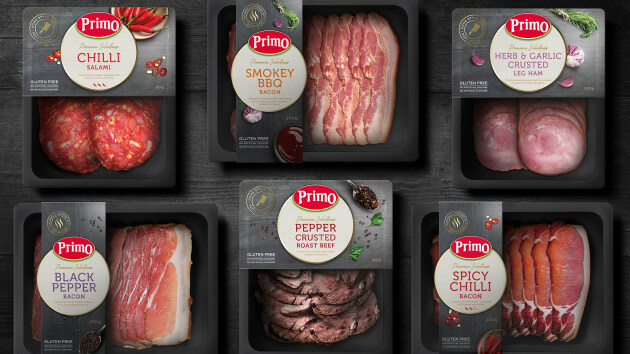 "The range needed to evolve within Primo’s portfolio so it would be distinctive and appealing in the market, justifying its place among the masterbrand’s well-known products," she said. Through evocative photography, strong variant navigation, and a sophisticated design, the new packaging invites consumers to explore new, exciting tastes. "The mid-tier range offers more premium flavours, so the photography communicates this step up from Primo’s everyday core range without cannibalising the sales of their top-tier Gourmet range," Doran said. This new packaging design helps to reinvent and refresh Primo’s position in the market. “We are delighted with the finished design as it clearly communicates its point of difference – flavour and taste – while sharing key brand credentials of our other tiered ranges,” Primo marketing and category director Donna Oakley-Davies said.